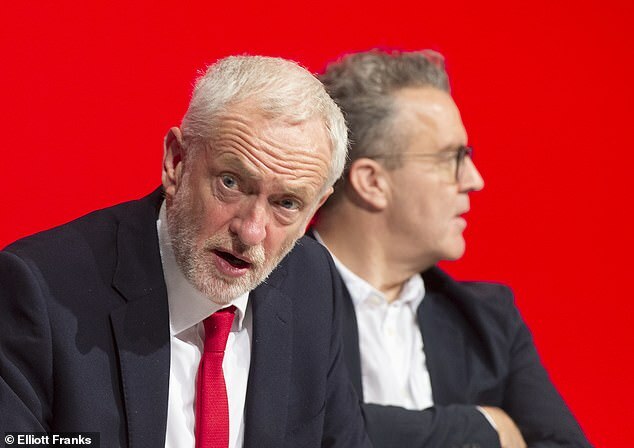 Owners of second homes face swingeing new taxes of more than £3,000 per property under plans unveiled by Jeremy Corbyn today. The Labour leader said his party would effectively double council tax on holiday homes and other additional properties. The policy would raise £560million to be ploughed into affordable homes, Mr Corbyn said. Under the plan, the sum will be based on the value of the property and equivalent to double the current rate of council tax. Labour leader Jeremy Corbyn told the BBC's Andrew Marr there were some circumstances where it was understandable people had a second property as he defended the crack down. He said: 'People do have second homes, particularly business-related second homes in central London. 'Our proposal is that we would increase the tax on them in order to give money to be spent on new housing across the whole country. 'Citing a local referendum in St Ives on restricting second home, Mr Corbyn added: 'I can see that in rural areas there is a tourist need for some, but the problem is that a village made up of largely second homes becomes a dead village in the winter and you then lose all the services and facilities that you need. 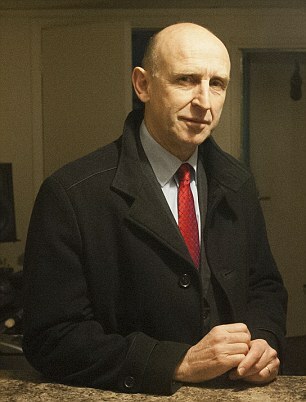 Unveiling the detail of the new taxes, Shadow housing secretary John Healey said: 'Britain's rapidly rising homelessness shames us all. 'It is unforgivable that under the Tories, the number of children stuck growing up in hostels and B&Bs has skyrocketed. 'Over the last eight years, the Government has turned its back on the scandal of poor housing and homelessness. A housing market that works for the many needs government action to ensure everyone has a place to call home. The money raised from the new levy would be earmarked for councils across the country to help homeless families with children living in temporary accommodation. Labour highlighted figures showing that there are over 120,000 children homeless in this sort of emergency housing - up two thirds since 2010. 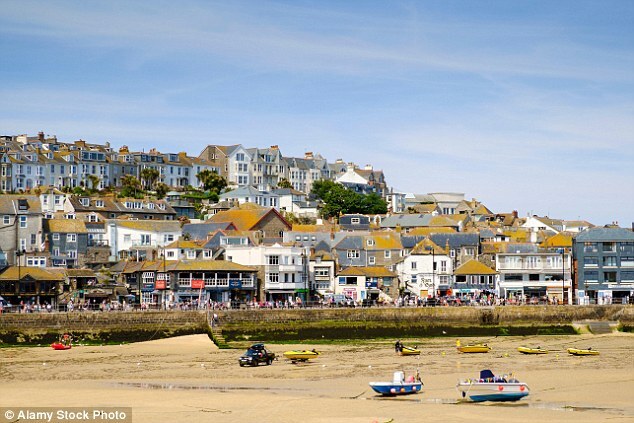 Up to 174,000 properties could be subject to the tax, with many in popular tourist destinations like Cornwall, North Norfolk and South Lakeland as well as urban areas such as Kensington and Chelsea in west London.